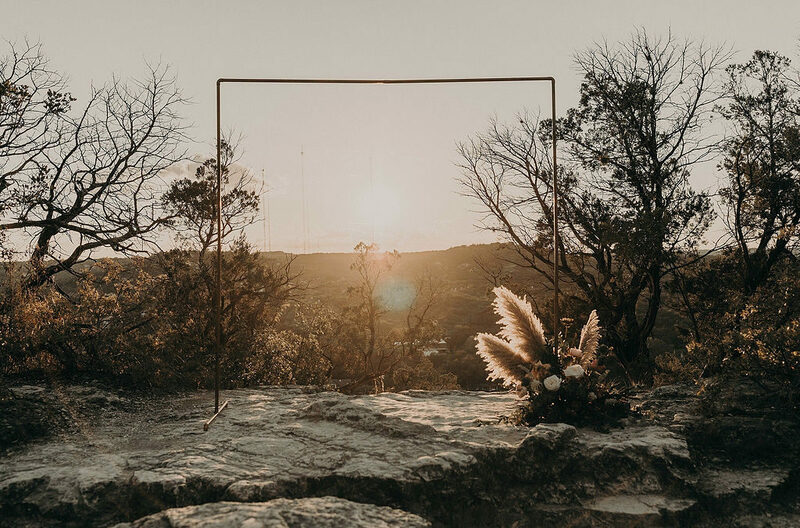 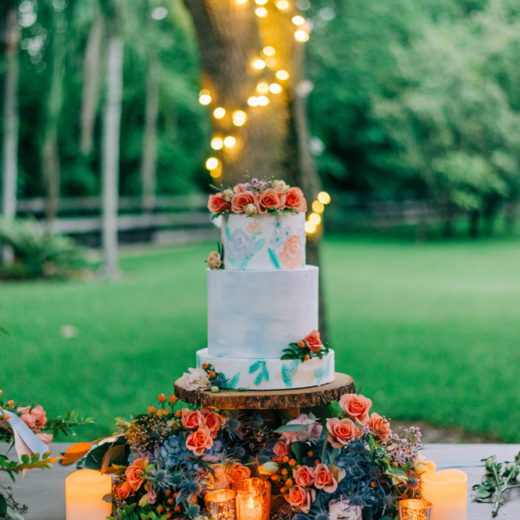 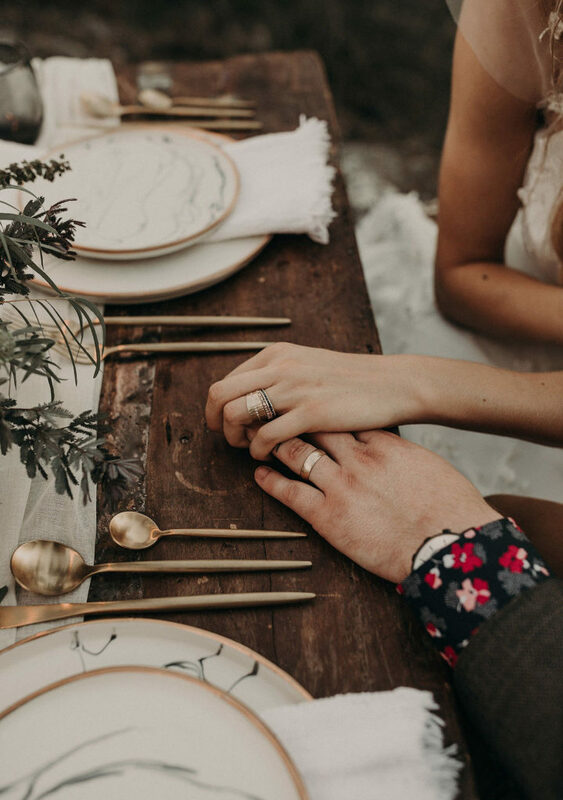 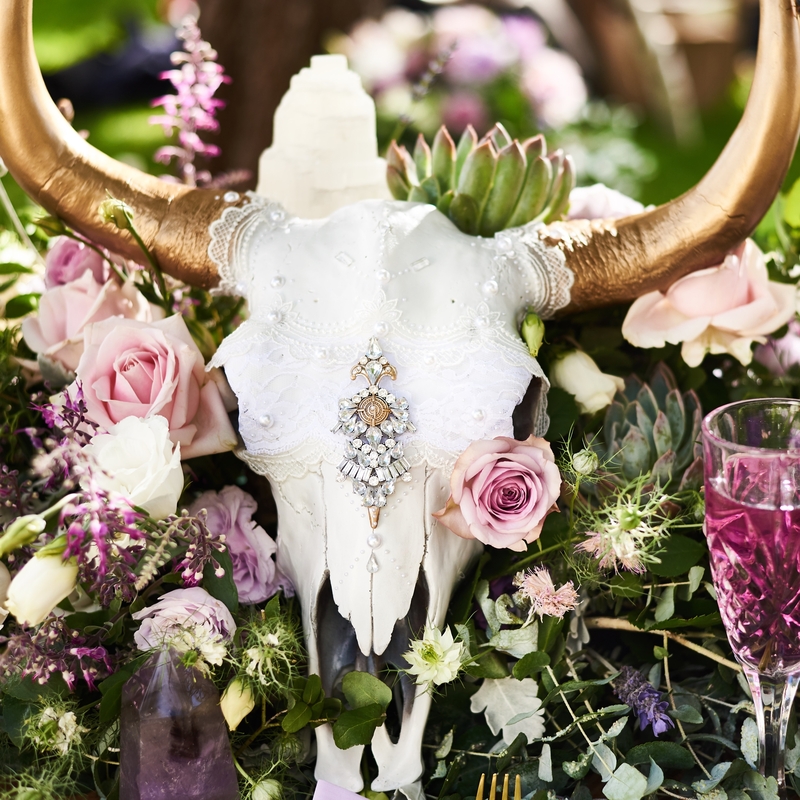 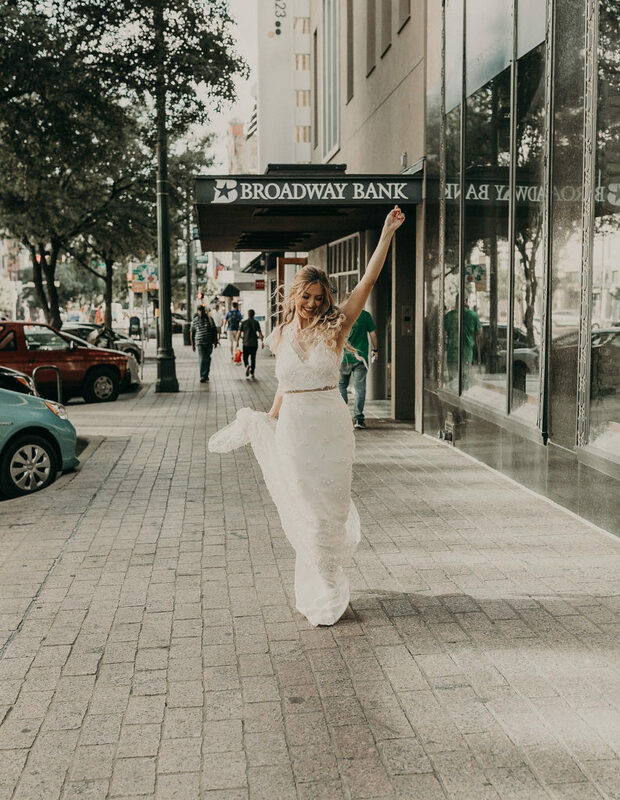 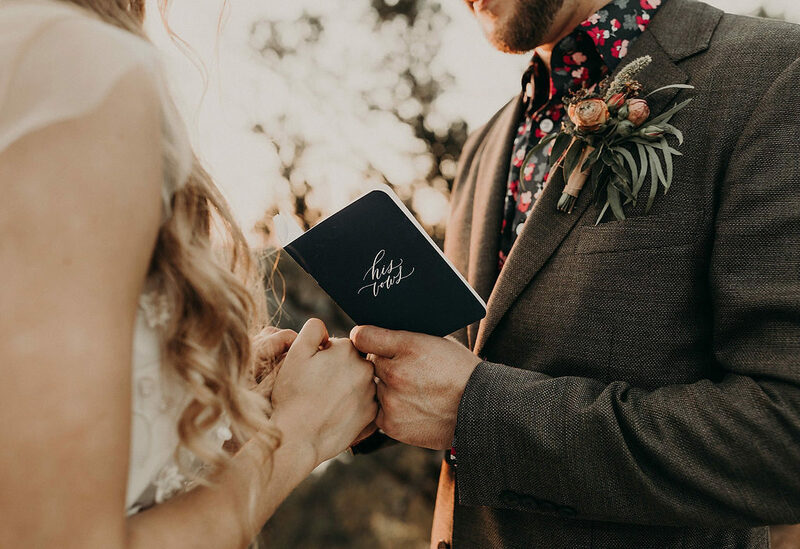 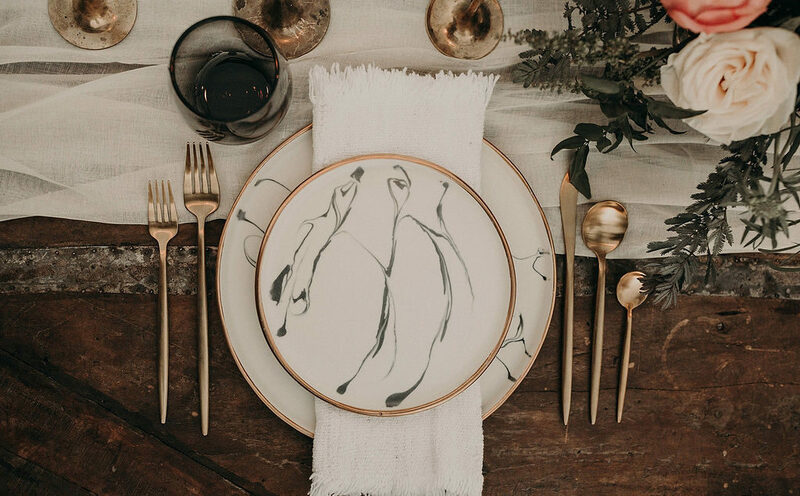 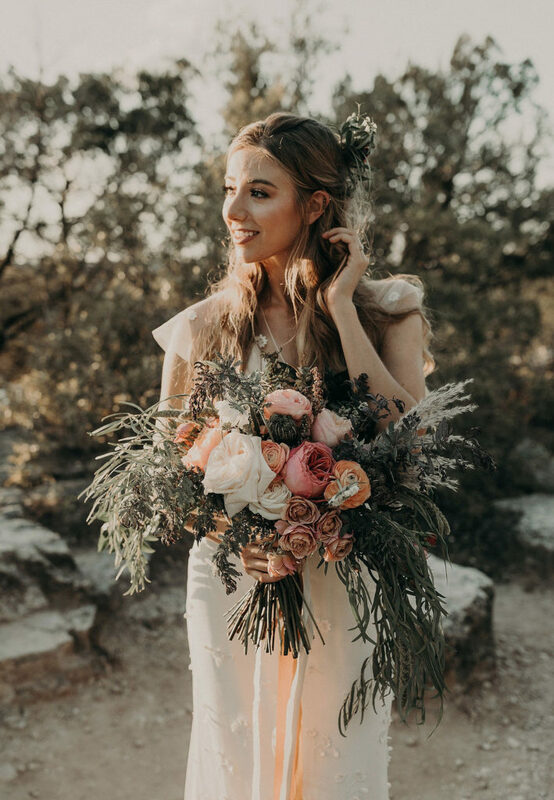 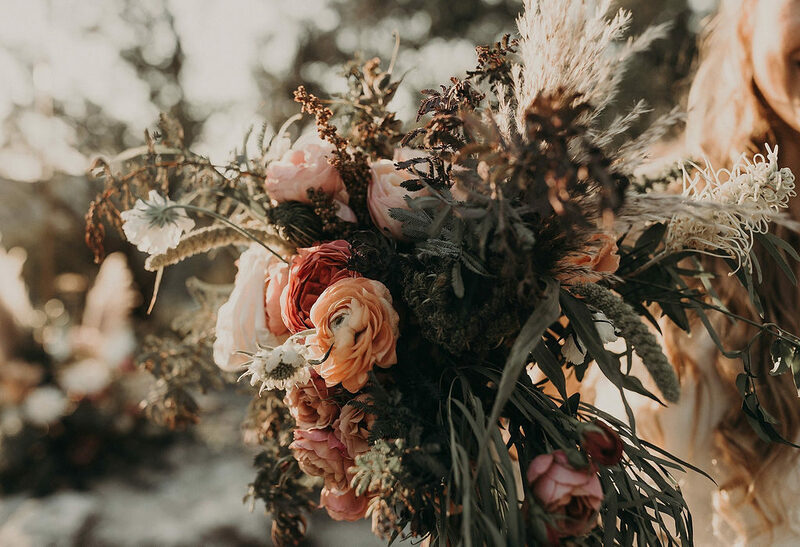 We are ridiculously in love with this boho styled shoot from Austin photographer Nikk Nguyen who says that being an Austin, Texas wedding photographer means that he needs to know the best spots in town that will offer inspiration to those preparing for their big day. 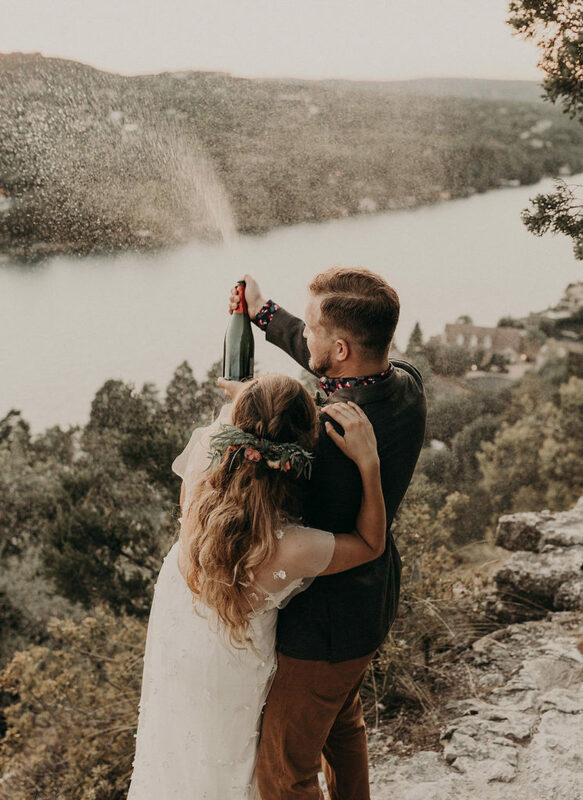 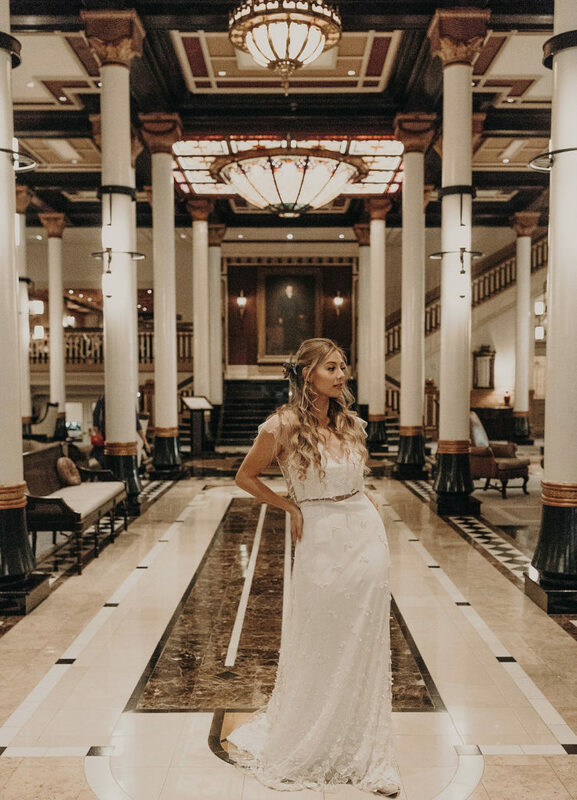 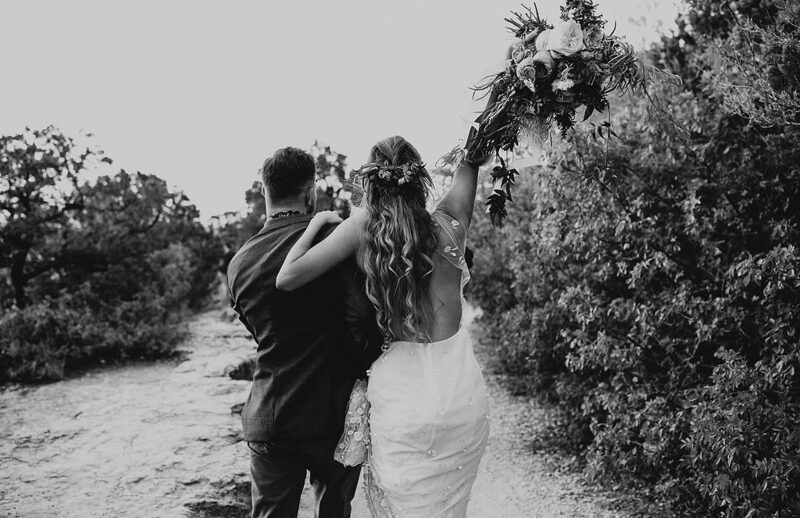 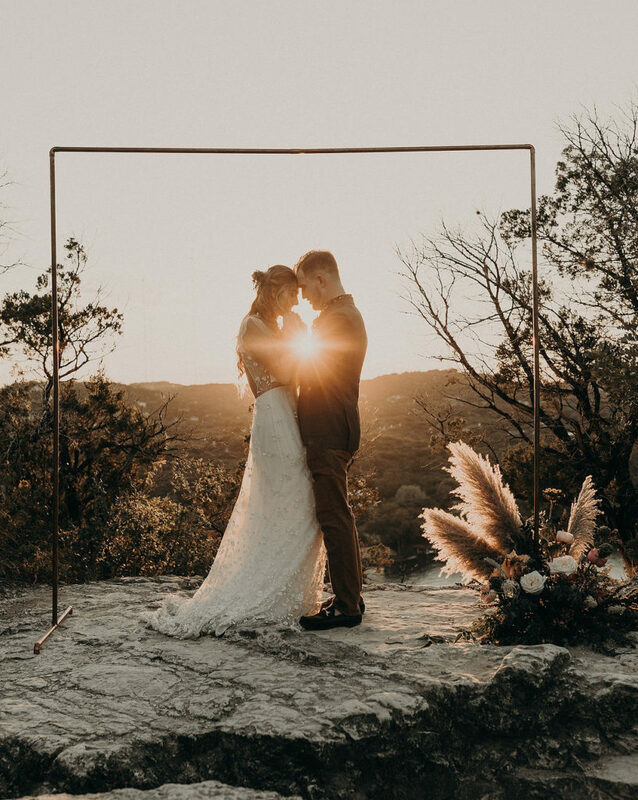 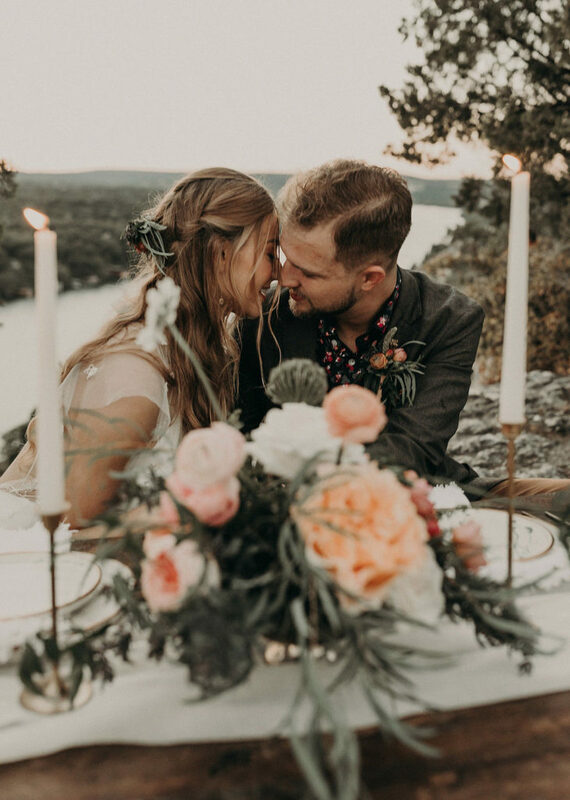 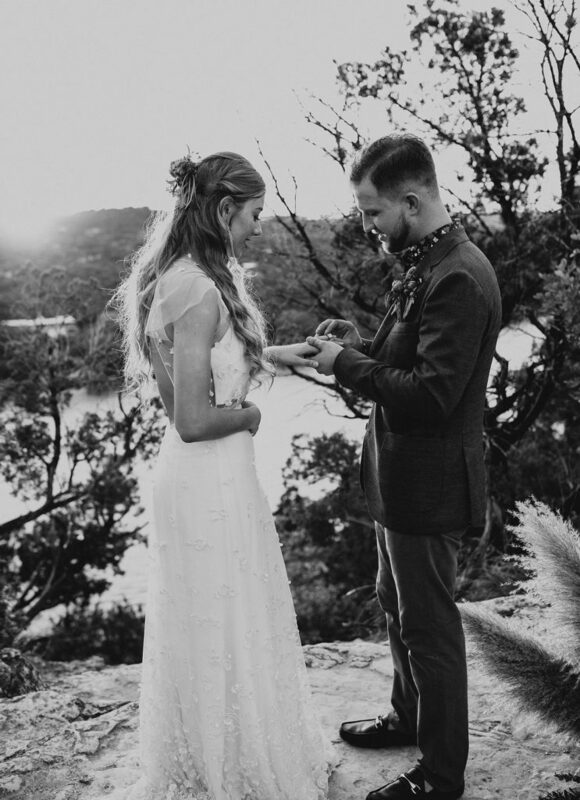 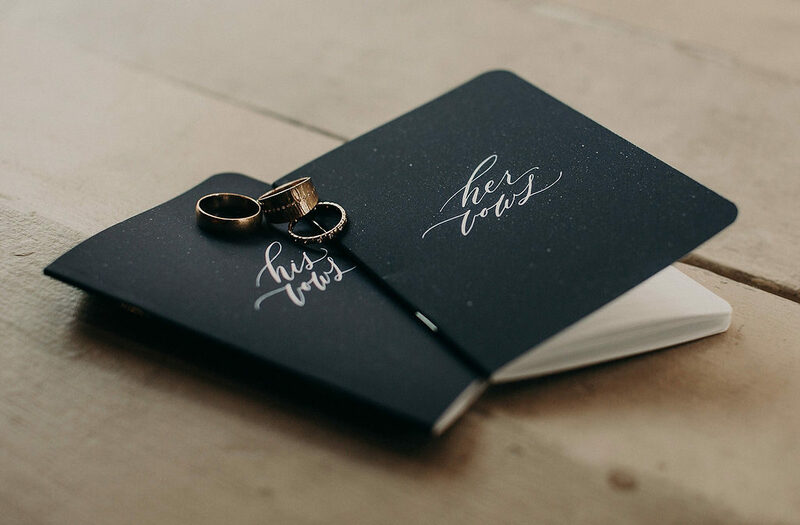 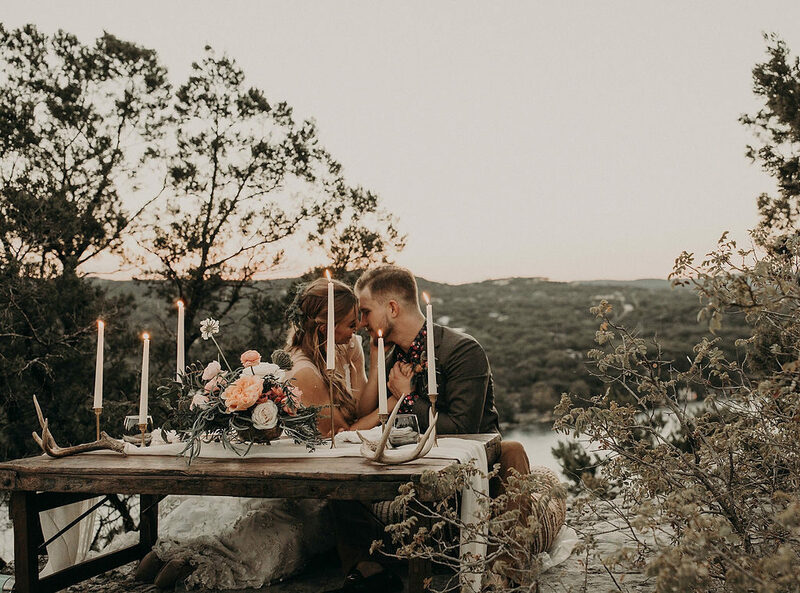 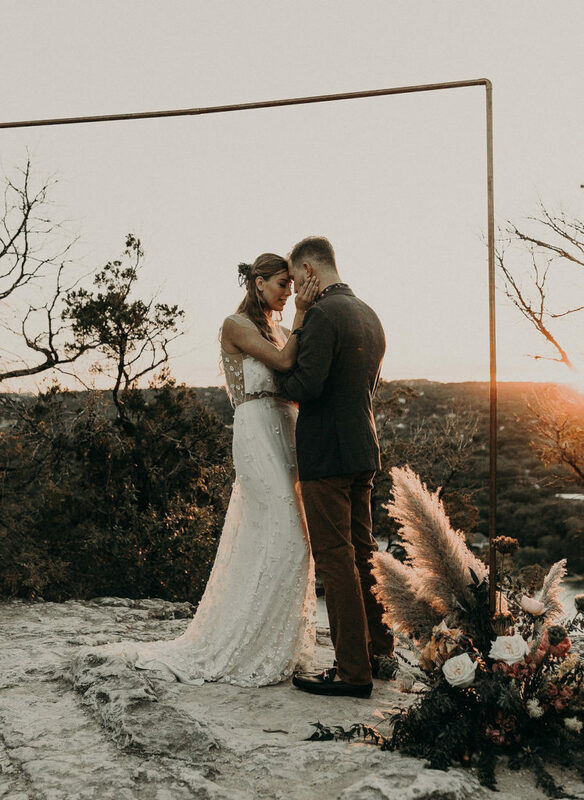 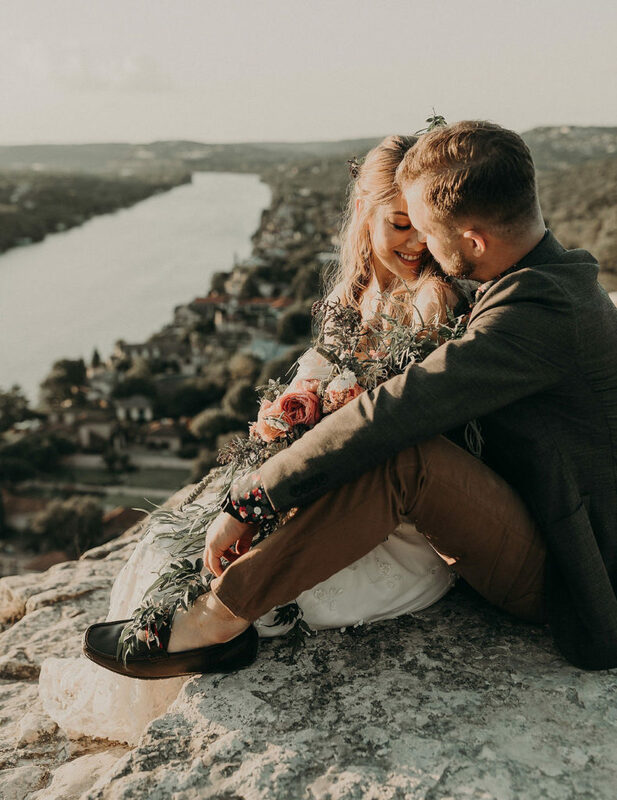 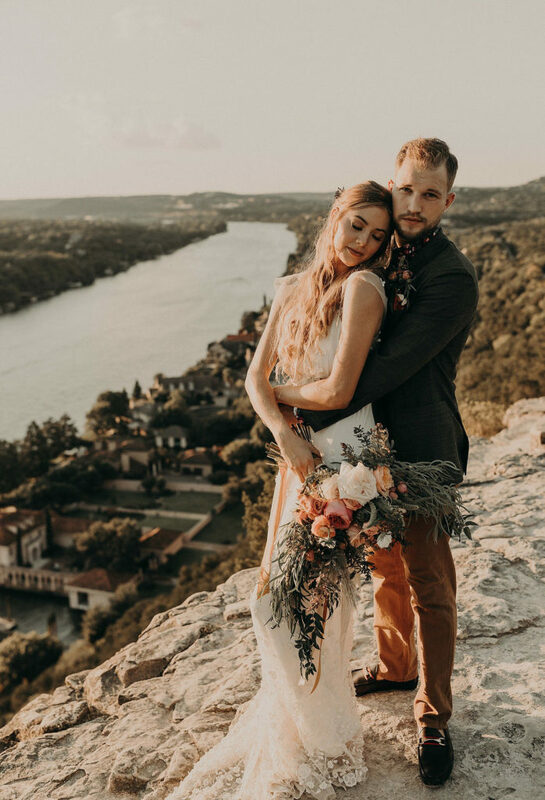 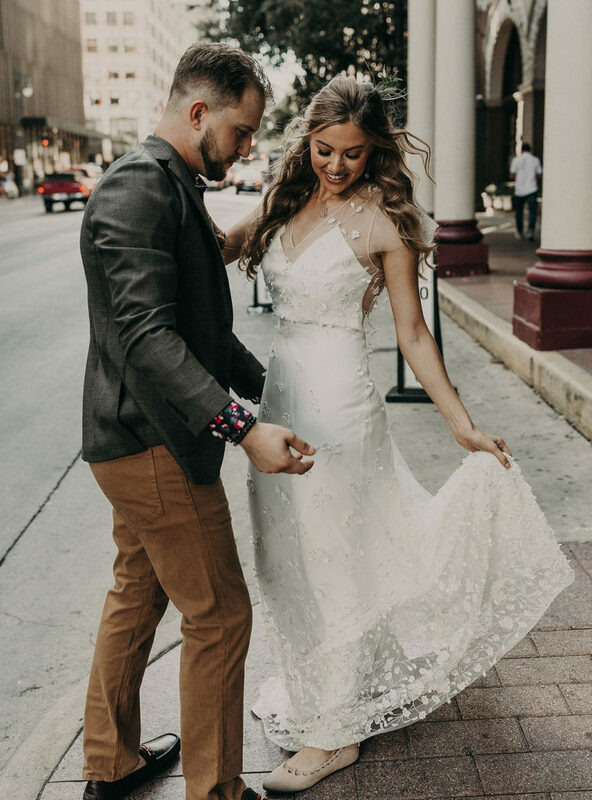 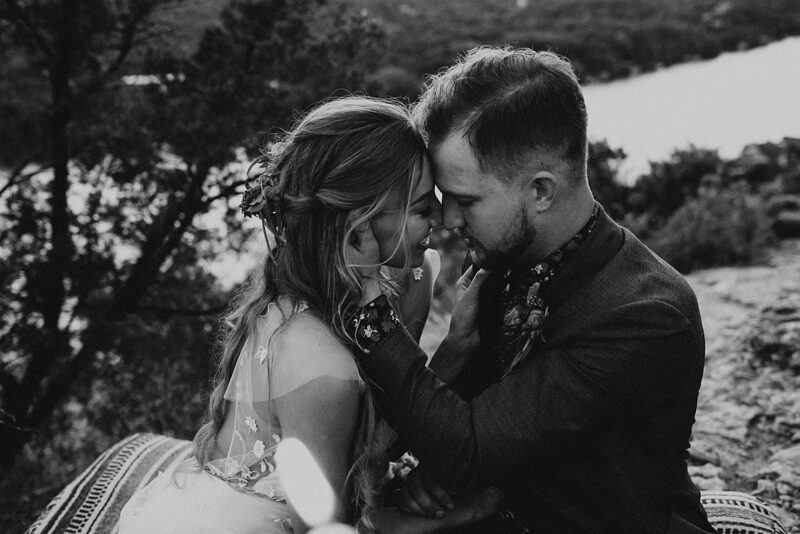 From the gorgeous getting ready shots at the Driskill Hotel, the adorable stroll through the city streets to the breathtaking ceremony spot on Mount Bonnell, this shoot featured amazing scenery as a backdrop to this beautiful couple and boho styling. 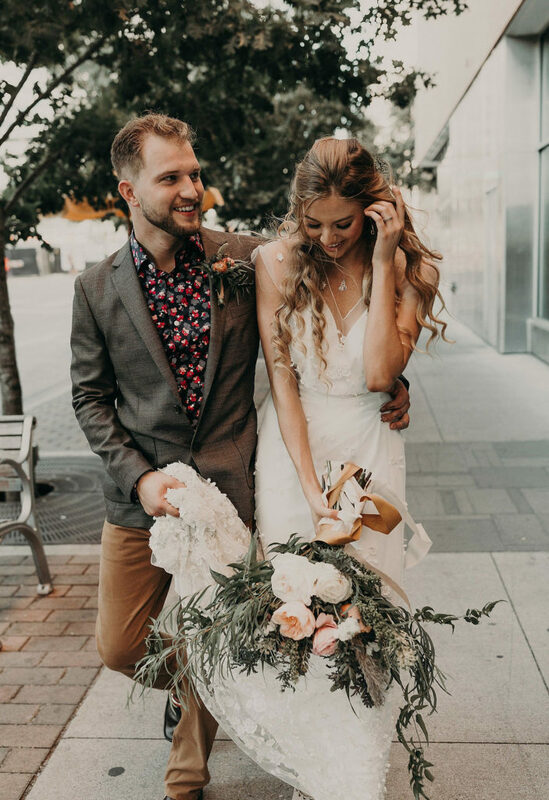 That shirt is man styling goals. 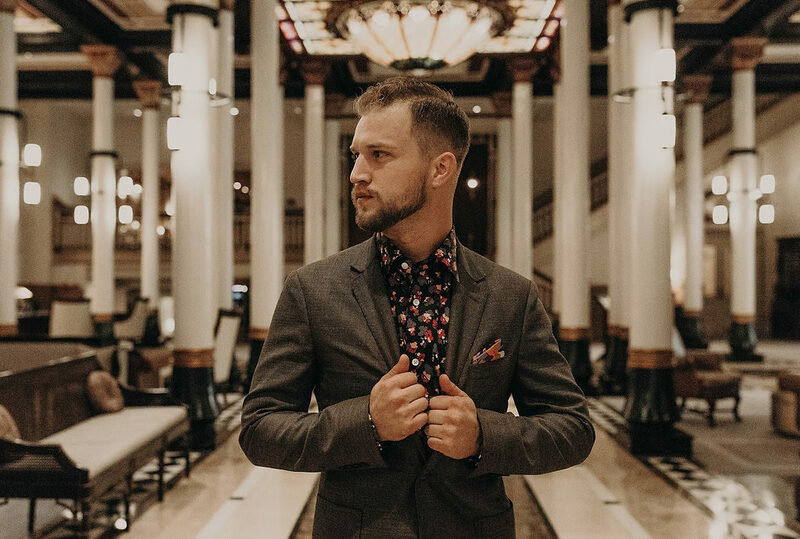 We love the entire look provided by Bonobos. 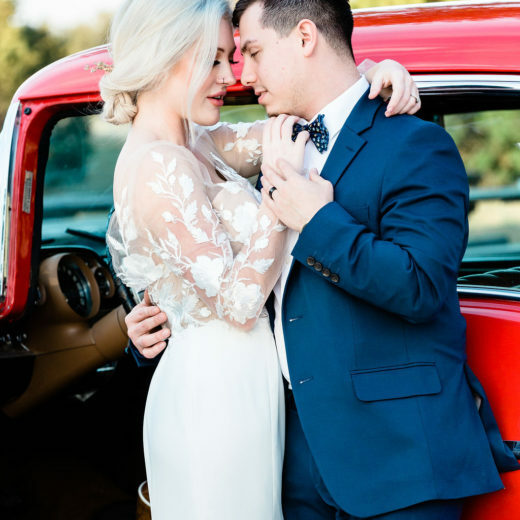 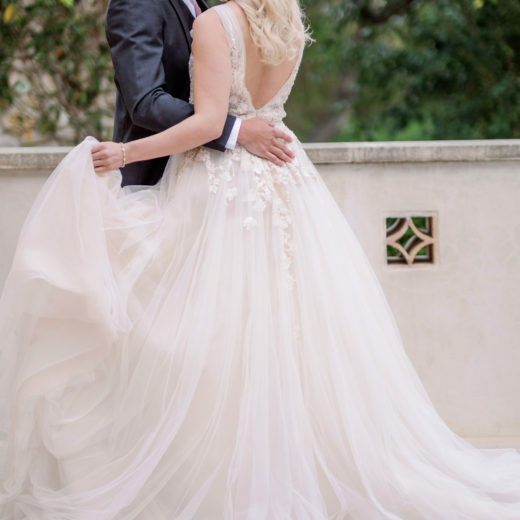 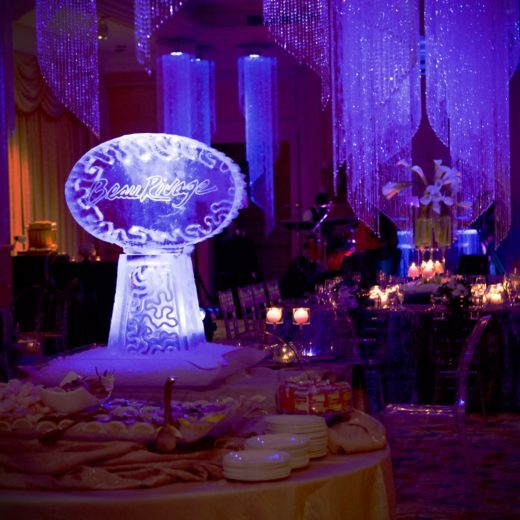 That Alexandra Grecco gown is the sweetest! 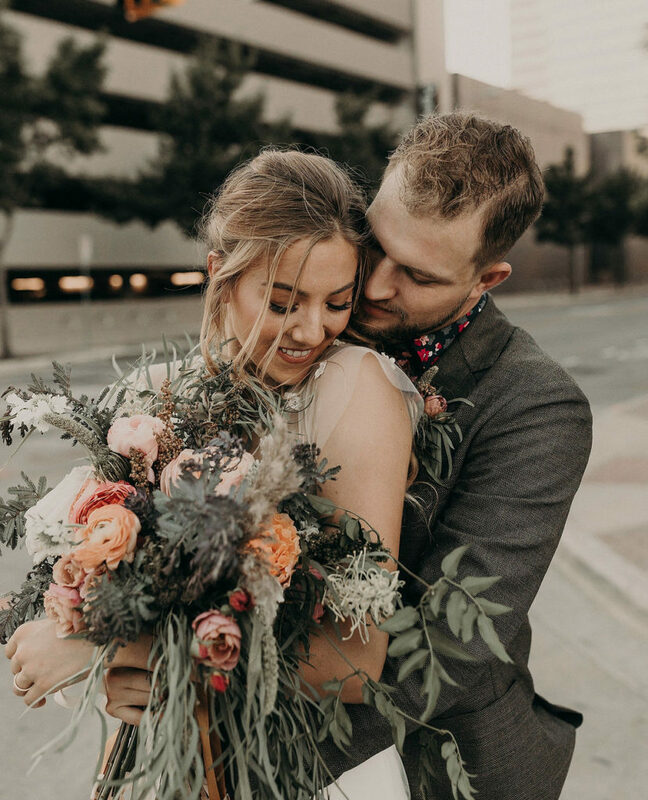 We don’t know if this gorgeous pair is a real couple or not, but they should be!